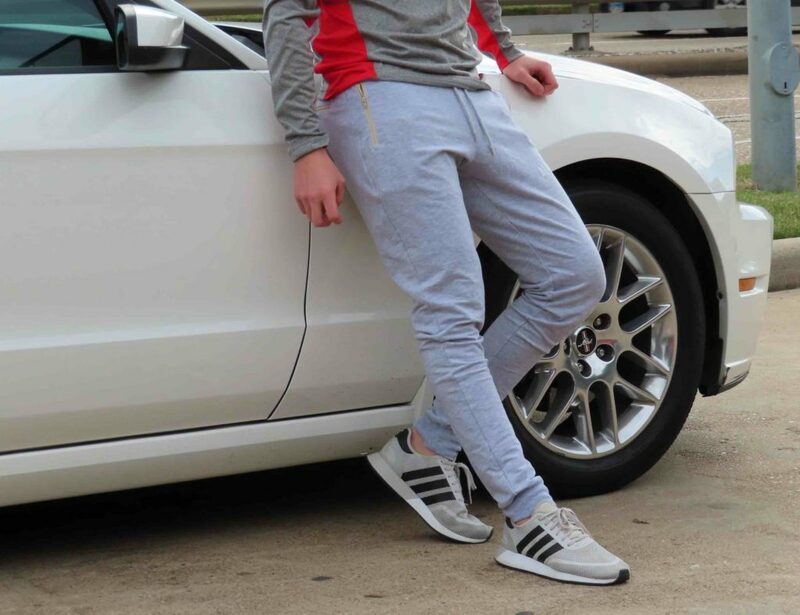 How do you stay looking sharp on the go? With the Trazor multi-purpose shaver, you can use any blade to shave, and make minor adjustments with the built-in precision trimmer. What are the best beauty gadgets for women? 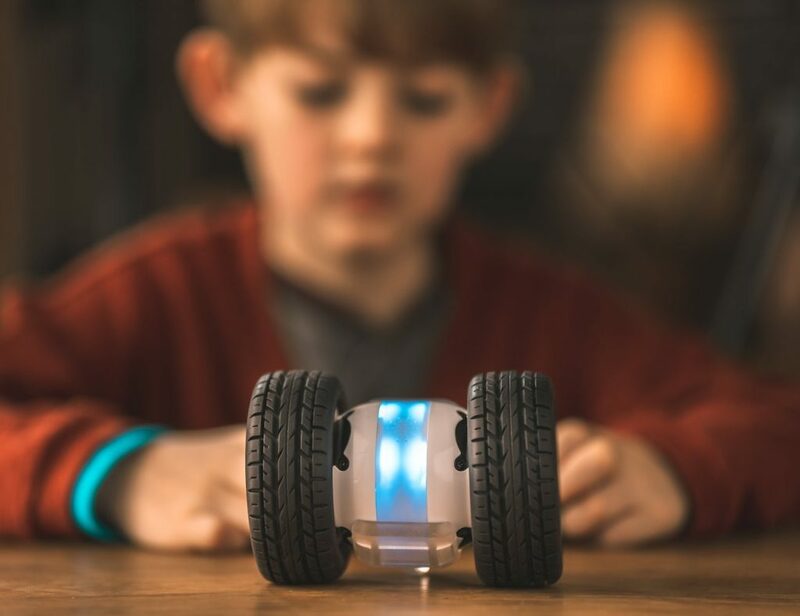 From heated curlers to smart mirrors, our beauty collection has all the latest tech. What are the best grooming products for men? Have a look at our collection of grooming gear for our top picks. Does a universal razor exist? Yes, and it goes by the name of Trazor. 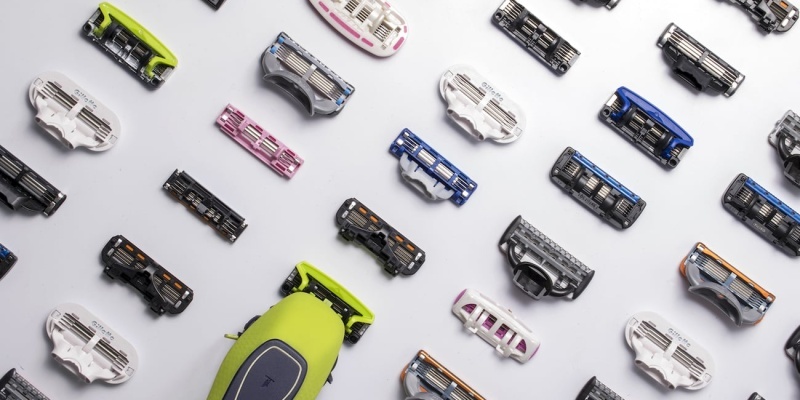 This multi-purpose shaver works with 40 different branded blades. Shaving is an essential part of looking your best. But when you’re traveling across the country for work or trekking through Asia, a clean shave can be hard to achieve. Even if you can find a wash basin and a mirror, you may not have gel to hand or the right blades. 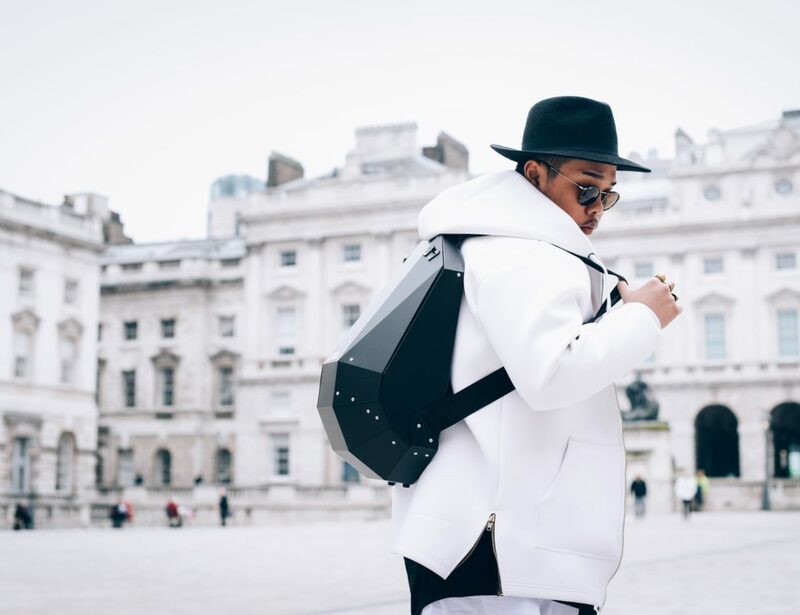 Trazor solves all of these problems in one stylish swoop. This multi-purpose shaver works with blades from a variety of big brands. 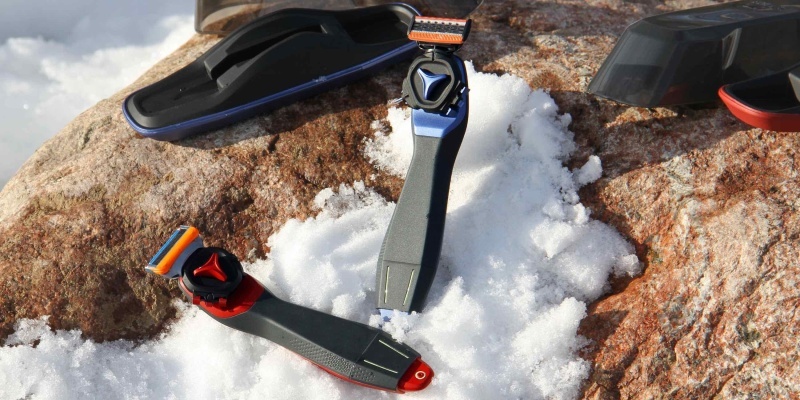 Furthermore, Trazor has a built-in trimmer for precision, while the larger model also has a gel reservoir. It’s the closest you will get to a universal razor. What is an all-in-one shaving system? When you buy a razor from Gillette, Wilkinson Sword, or some other mainstream brand, you tie yourself into an ecosystem. Even if you choose a different gel, you have to buy compatible blades. Trazor is different. 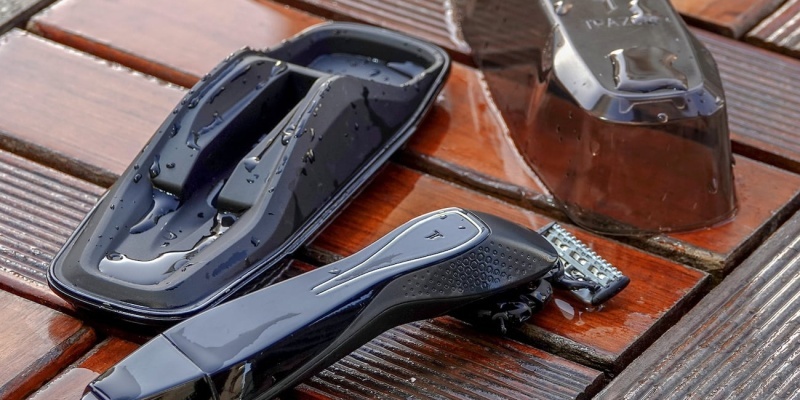 Thanks to a patent-pending attachment, this multi-purpose shaver can handle blades from Gillette, Exact, Schick, Wilkinson Sword, and a long list of other brands. But that’s not all this universal razor offers. 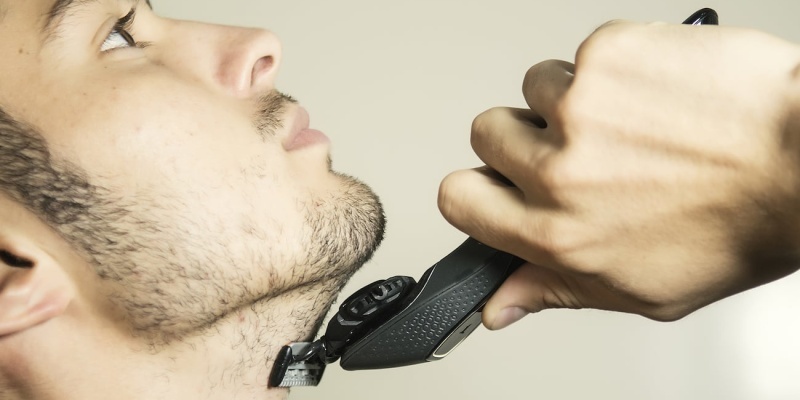 Designed for both men and women, Trazor lets you shave both facial and body hair with ease. It’s small enough to take anywhere, and easy to rinse. Meanwhile, the advanced guard system ensures you won’t ever nick or graze your skin. There are actually two versions of Trazor: Trim and Gel. The former packs all of the features mentioned above into a slimline package. The Gel model is a little thicker around the waist. As the name suggests, the larger dimensions are due to a hidden gel reservoir. Trazorworld, the company behind this product, even makes a special gel for use with the razor. Trazor Gel is transparent, and it requires virtually no water. In addition, it doesn’t make a foamy mess — a real bonus when you’re shaving quickly in a public restroom. Made in the USA, the gel contains only environmentally-friendly, cruelty-free ingredients. Given that it contains clove oil, eucalyptus, and ginger, it smells pretty good, too. Trazor offers versatility by the bucketload and a really good shave. It’s also the perfect shaver for regular travelers. Given that Trazor is partly aimed at travelers, it’s larger than many branded razors. Perhaps version two can shave off an inch or two.